In the event industry, we all know that lighting and drapery can really transform a room or an event space. 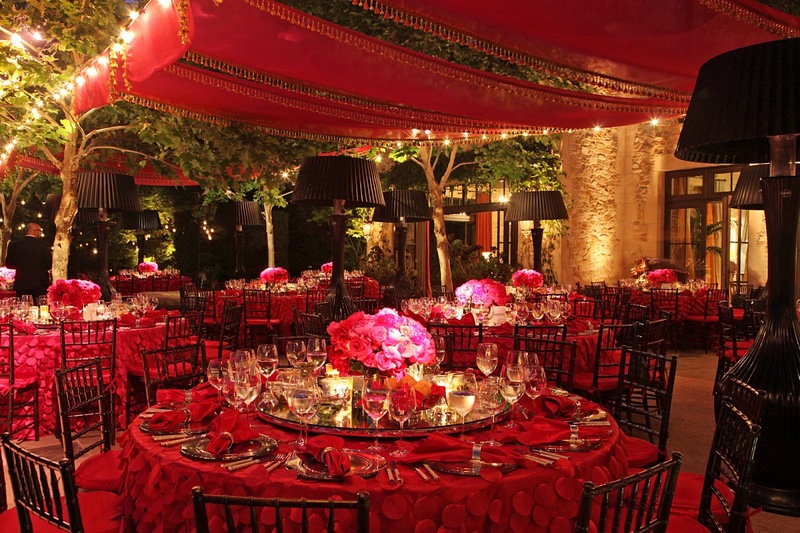 However, when it comes to event drapery, we often see it used as a method of dividing an event space or creating a backdrop to the ceremony. More often than not, event drapery is used to create a more "ethereal" event space or hide outdated wall decor. 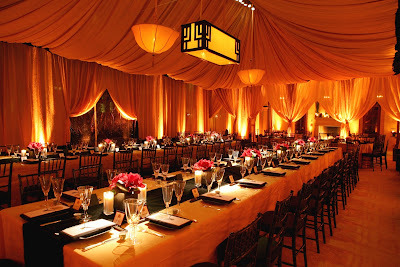 There aren't too many times where we consider draping the ceiling as a viable decor option. If you can, your room is sure to be transformed into one of elegance and grandeur. It will create the dramatic look and feel you may be going for and leave your guests with something to talk about, long after your wedding day is over. Whether you choose to drape the ceiling of the full event space or just a liitle, I hope the photos provide you with some inspiration to push the boundaries with your event drapery. Happy Planning!.